After a particularly chilly winter, we all deserve to make the most of the warmer weather by spending time outdoors and whipping up some of the best seasonal spring dishes. Whether you're dining on the porch or attending a picnic for a friend, you'll be searching for the perfect recipes to supplement your outdoor spring event. Each of these recipes can be prepared for your activity, then kept in your fridge until you're ready to serve. Get out your vacuum sealer and your favorite spring fruits and vegetables, because it's time to usher in the new season. Spend your cool spring mornings on the porch, reading your favorite book and enjoying a delicious parfait-in-a-jar. We've included a few of our favorite fruits, but feel free to mix up the recipe to your own taste preferences. 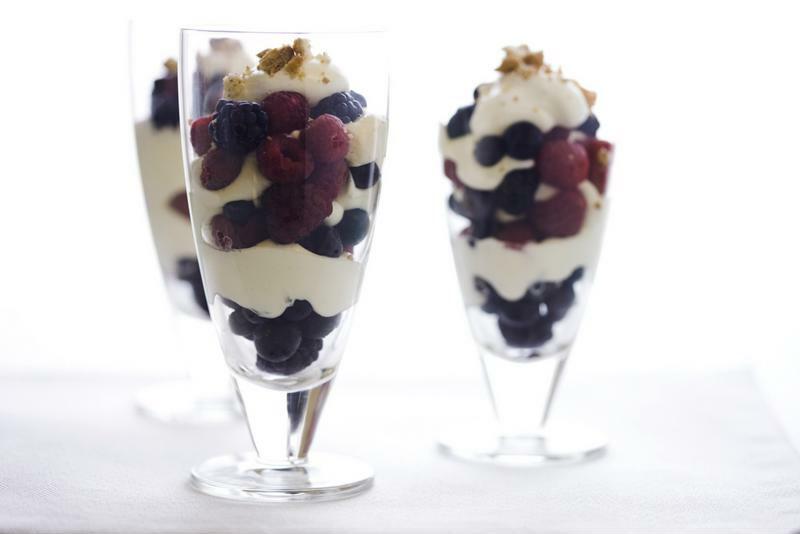 Begin by placing 1/2 cup yogurt at the bottom of each of your parfait glasses. Top with 1/4 cup granola, one-fourth of your blueberries and 1/4 cup strawberries. Add another 1/2 cup yogurt, one-fourth of your raspberries and 1/4 cup strawberries. Add another spoonful of yogurt to the top of each glass and drizzle slivered almonds on the yogurt. Preserve your parfait by creating an airtight seal over the jar. Use your vacuum sealer and your FoodSaver® Regular Jar Sealer to keep your parfait fresh for a few days longer. 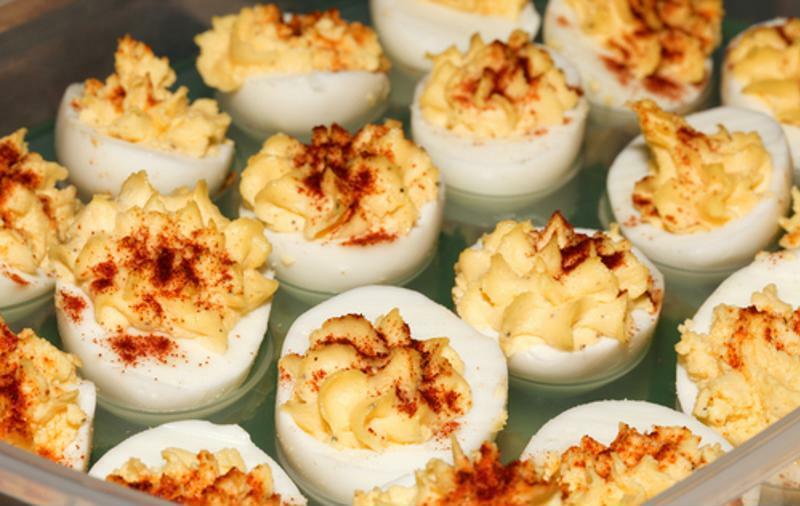 One dish that's ideal for porting along to a picnic is deviled eggs. Whether you're making your mom's favorite recipe or whipping up your own, your fellow picnic goers won't be able to resist this treat. In a large bowl, combine mayonnaise, yellow mustard, pickles, paprika, salt and pepper. Slice each of the boiled eggs in half, then remove the yolks and place them in the bowl. Mix the yolks with the other ingredients, then spoon into the egg halves. You'll want to store your deviled eggs so they do not get misshapen, so use your vacuum sealer and sturdy plastic containers to prevent eggs from ruining.